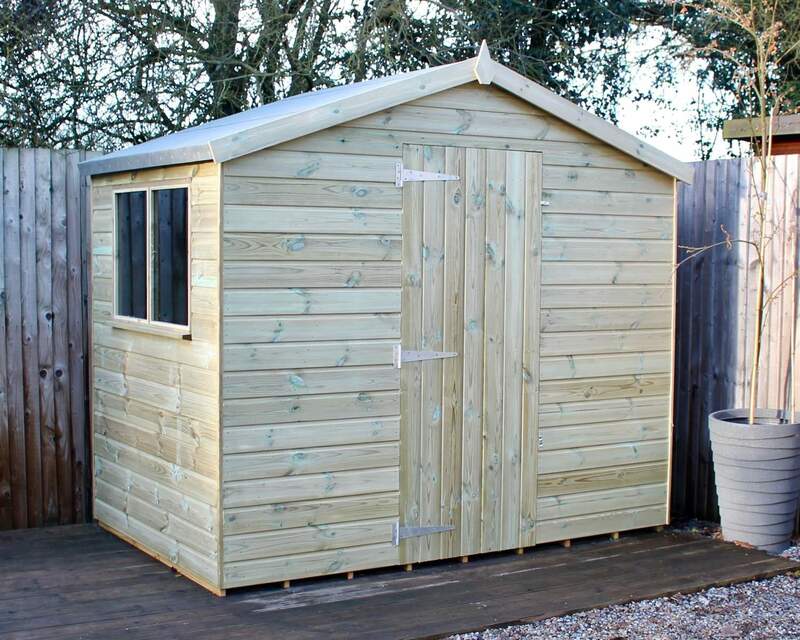 Designed to last a lifetime, our 12 x 8 sheds are immaculately produced by our friendly and highly skilled craftsmen, however, you’d like them. 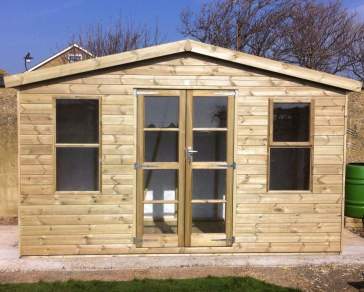 Available in a number of designs and shapes, there’ll be one that’s bound to suit your garden. 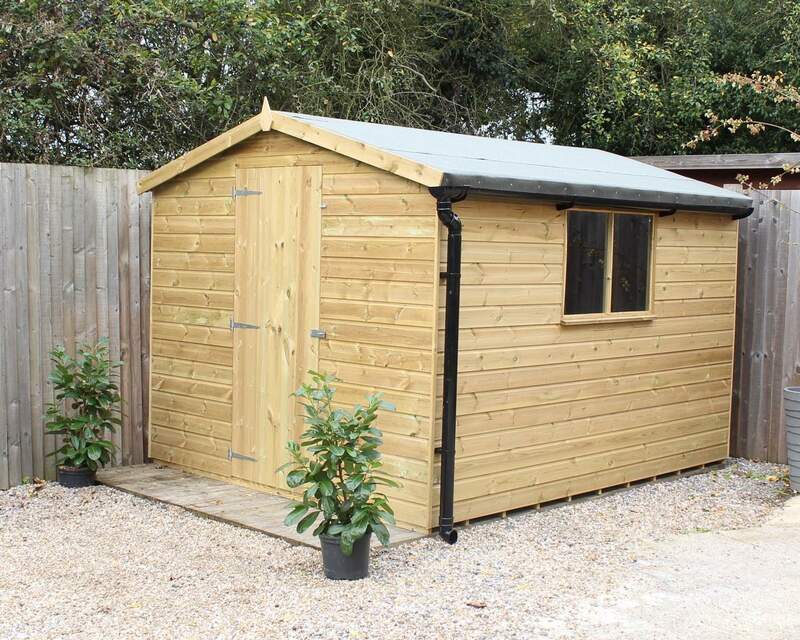 Our sheds can be for more than just Knickknack and tools storage, as having that extra room of a larger size opens up a world of possibilities on how to use it. 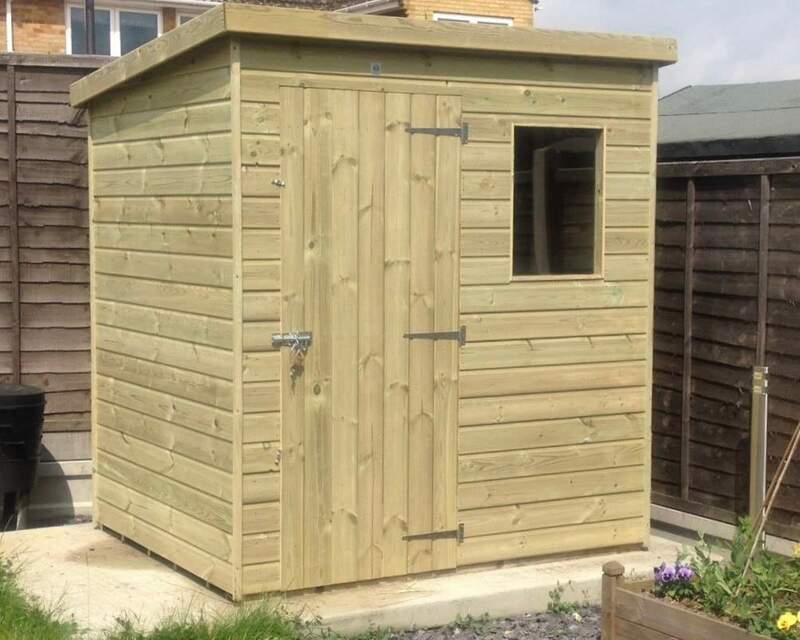 If it’s a home office or study room, a man cave for hanging out, or a workshop to keep those bulky tools out of sight, our garden structures offer tonnes of space. 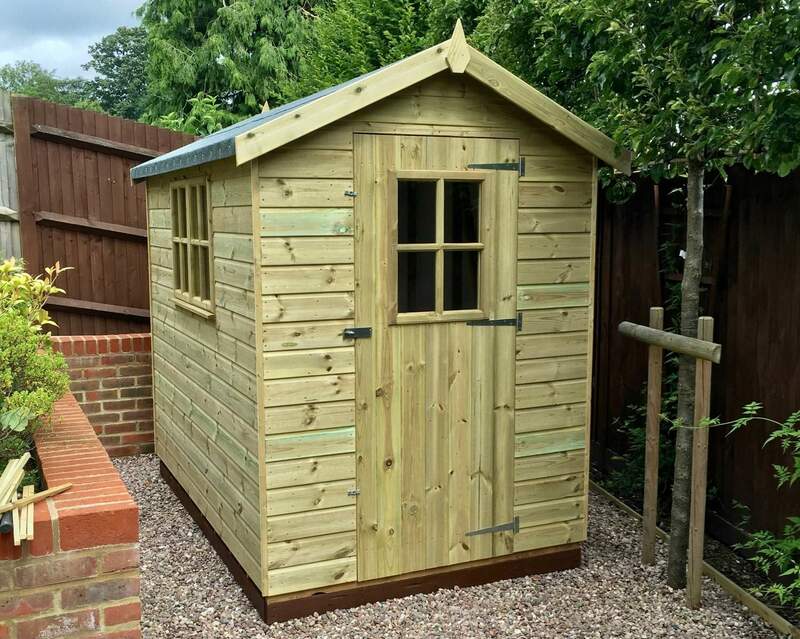 Since 1988, Ace sheds have dedicated business to sourcing premium redwood timber that can be manufactured into your dream shed. 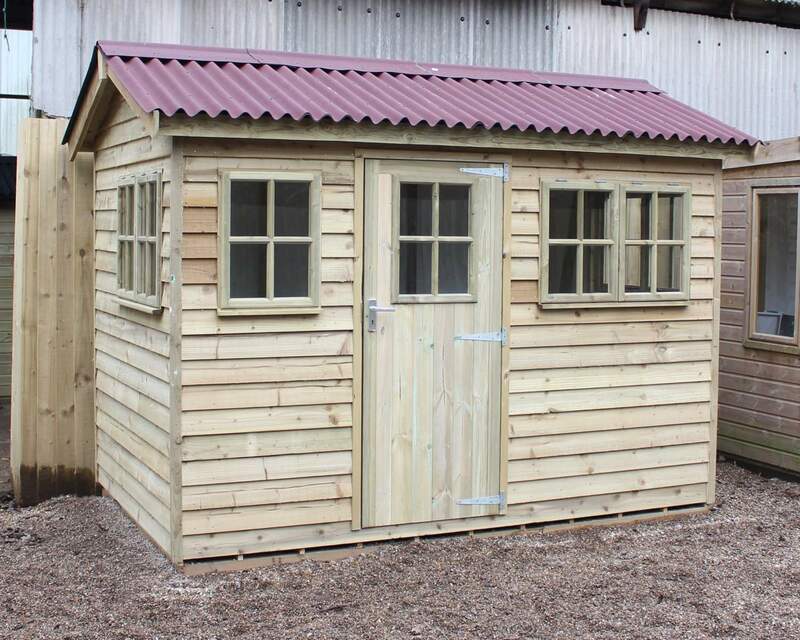 So you can be assured you’re choosing high quality, competitively priced, attractive garden buildings that are truly one of a kind. 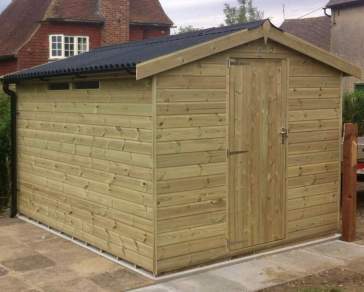 Years of weathering and wear and tear won't compromise its structure, as we ensure all garden buildings are pressure treated and further waterproofed using our unique coatings. 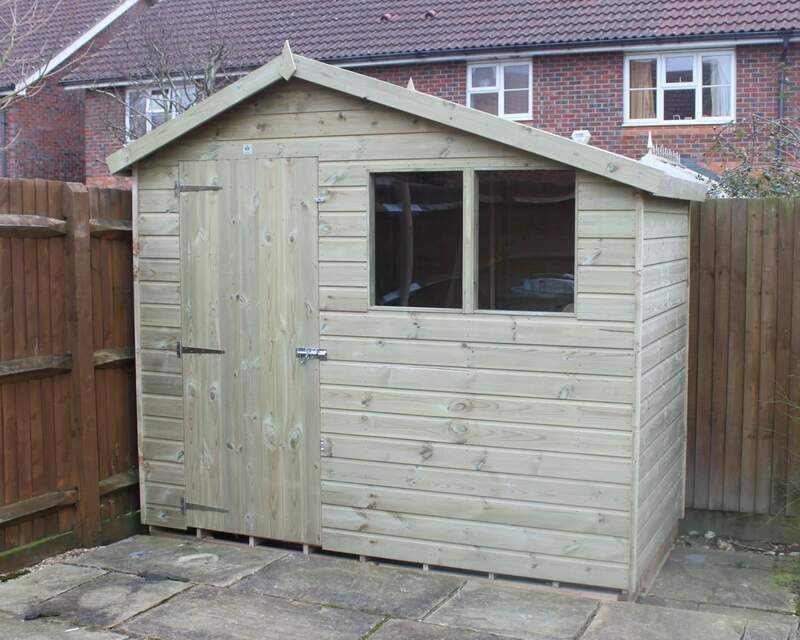 This prevents them from rotting, making them durable and relatively maintenance free, so they’ll look great all year round. 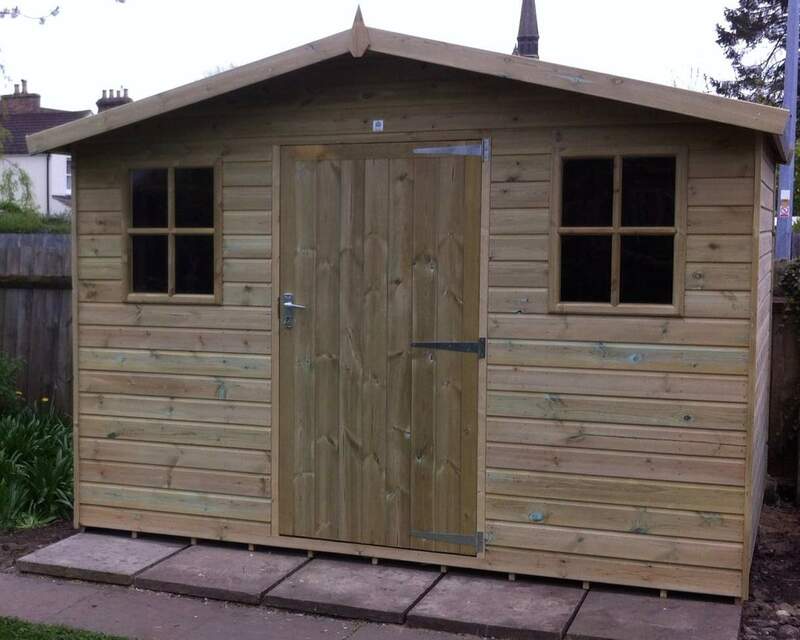 We allow customers to make alterations to our traditional designs, meaning our customers get sheds unique to them. Whether our existing range inspires you, or you’ve got something particular in mind we’re here to help you with what you need. With multifunctional purposes - how will you use yours? A home gym to help you stay in shape, or a haven for your kids as a fantastic playroom? 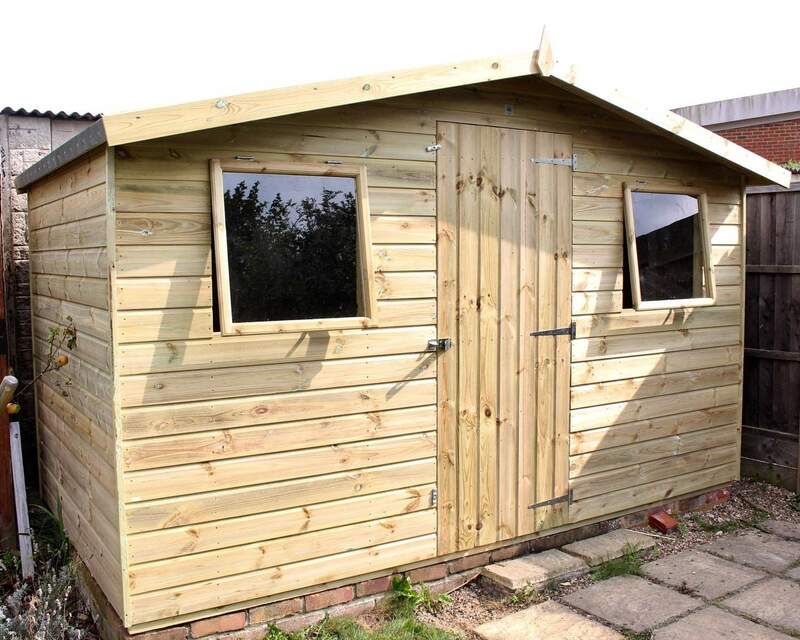 Hobbies ranging from collecting, gardening, gaming, knitting and more, our sheds will give you a sanctuary to unwind. You could even entertain guests outdoors by turning your outside space into a perfect socialising zone. 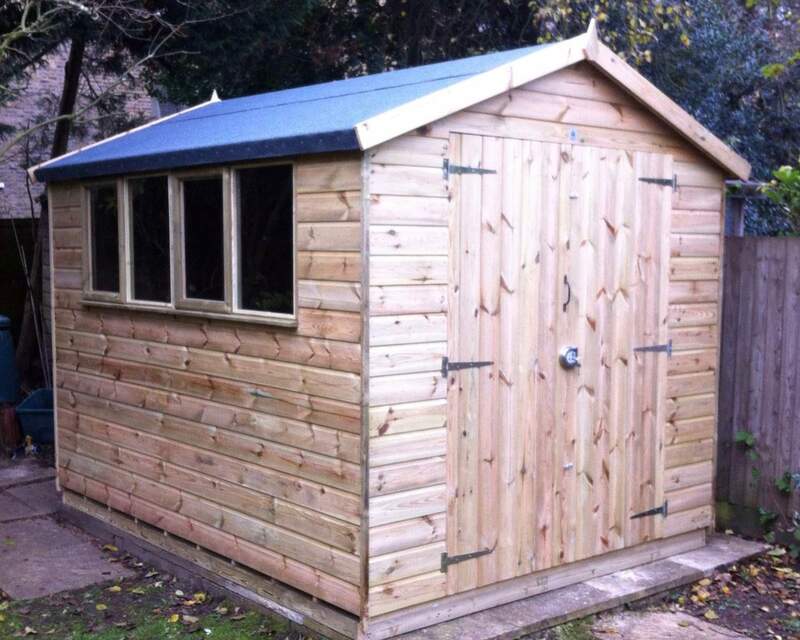 Remember - these spaces aren’t just for summer, an Ace Shed can be used all year round. 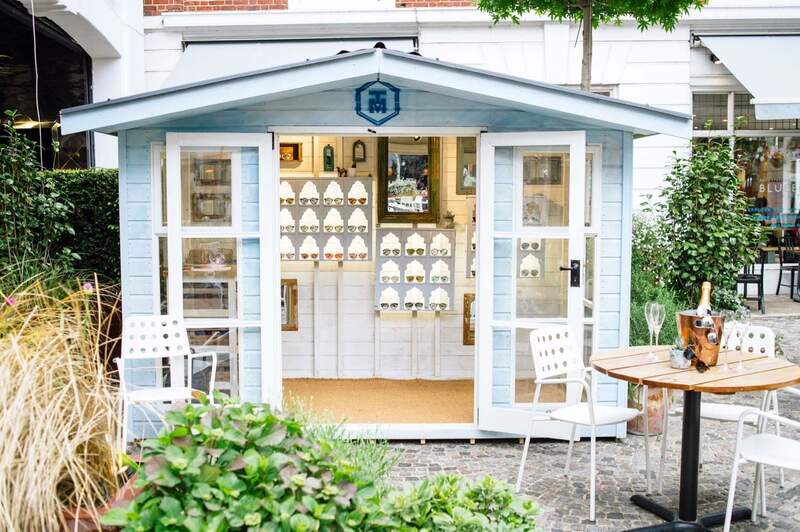 Our bespoke design service offers you every chance to pick what’s right for you. The positioning of the doors and windows is very important to get the most out of your space and to grab the perfect views. 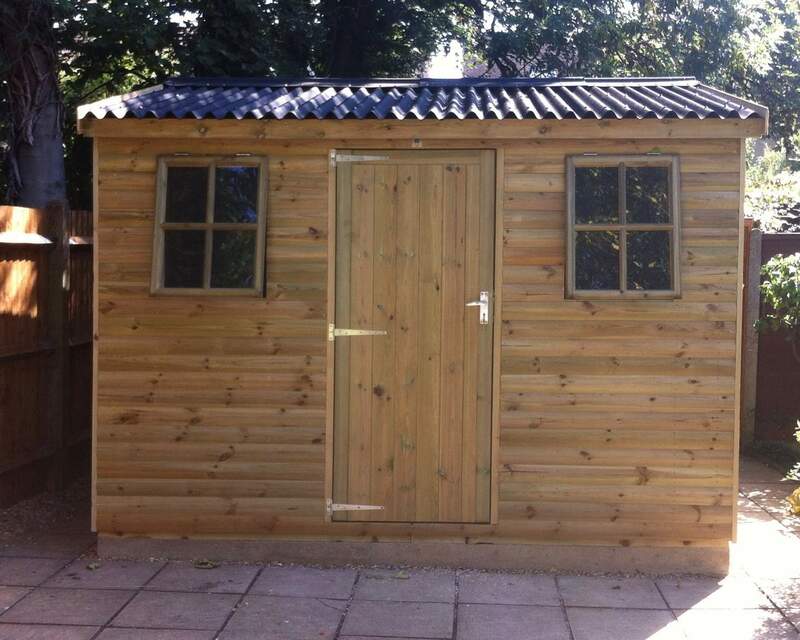 The type of cladding, the option for heavy duty framing for extra standing longevity, the types of doors and windows, floor and roof materials and the type of treatment on wood are all available for you to change and alter to your tastes and preferences. Our top class production and construction team create your order to your unique specifications, ensuring yours is the perfect fit. 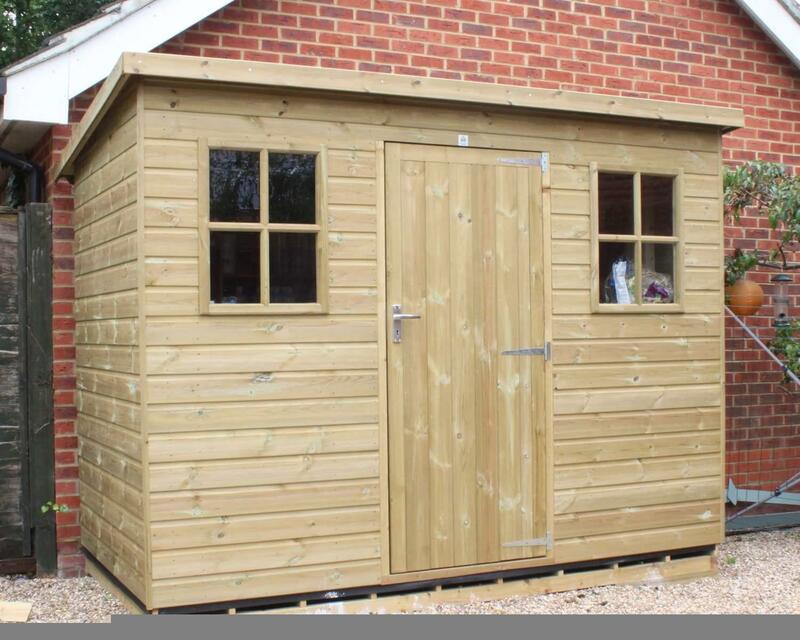 From beginning to end, we help design, manufacture, deliver and install your shed right to your door. Live in the Southeast? You could be eligible for free delivery too! Check out if you are here. 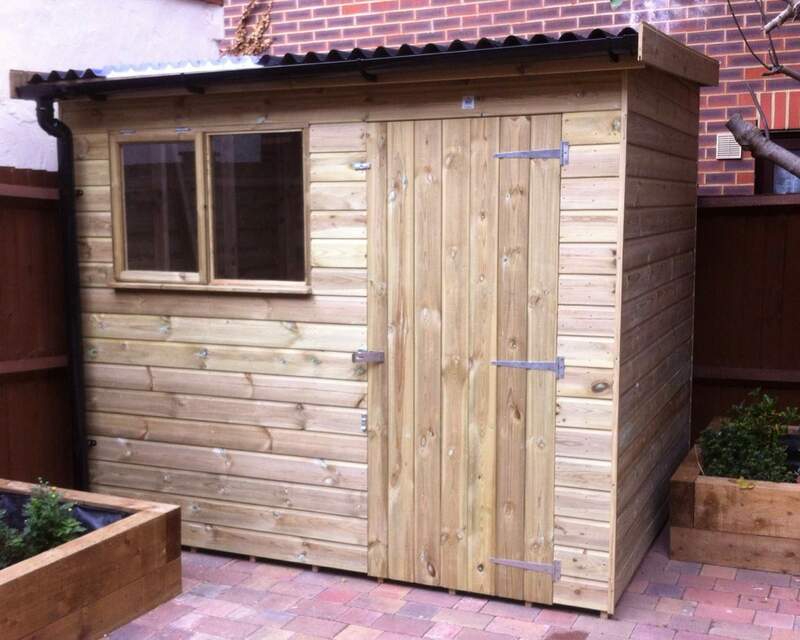 We’ll do all the hard work and ensure your garden’s flawlessly set up and ready for use before we leave. 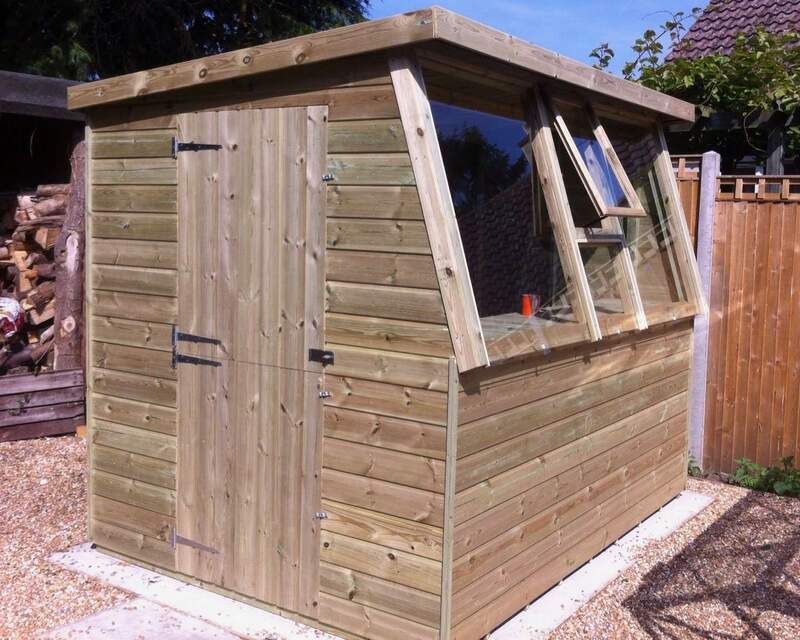 Why not invite friends, family and neighbours round to admire your new creation? You’ll have plenty of entertaining space with that extra storage room. If you’re interested in becoming an owner of one of our buildings, start our 11-step design process today. Still unsure? Don’t worry - have a chat on the phone with our professional team to see how we can suit your preferences, or pop into our showroom to view our products and discuss your needs in person.